Our prices are subject to change without notice and are based on 80VT for AUD$1.00. VT 90,000 – AUD $1,125 sole use. 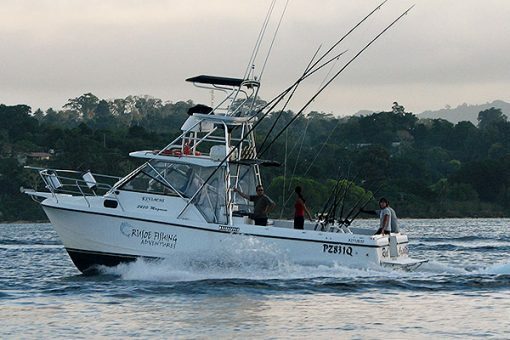 Includes return hotel transfers, light snacks, bottled water, Skipper, Deck Hand and use of all fishing equipment. VT 22,500 – AUD $281 per person (based on a minimum of 4 people). VT 120,000 – AUD $1,500 Sole use. 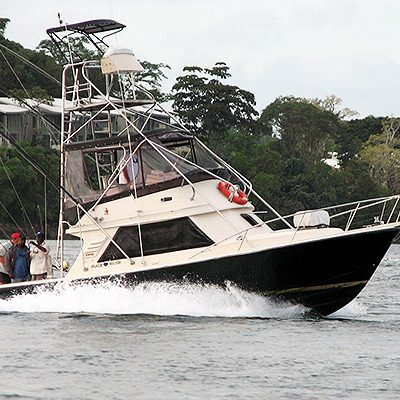 Includes return hotel transfers, light breakfast, snacks, lunch, bottled water, soft drinks, Skipper, Deck Hand and use of all fishing equipment. VT 30,000 – AUD $375 Per person (based on a minimum of 4 people).